The company has all the modern facilities required to provide good, durable surface treatment. We have over 4,000 m2 of production facilities: 3,000 in Svendborg and 1,080 at our Kalundborg facility. 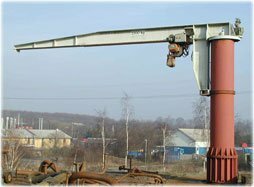 We thus have the capacity to handle even very large components. 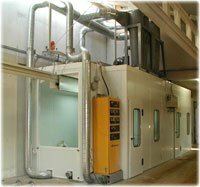 Although we have excellent facilities, there are still some additional requirements on the components to be treated with our functional coating. This is due in part to the conditions regarding sand-blasting, and in part to the conditions concerning ovens and space requirements for application. Under the individual product headers, it is possible to download documents that describe the layout design necessary for coating to be possible.